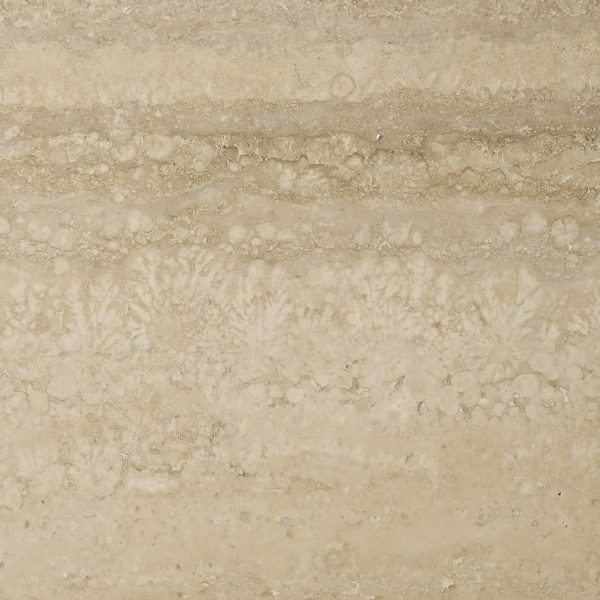 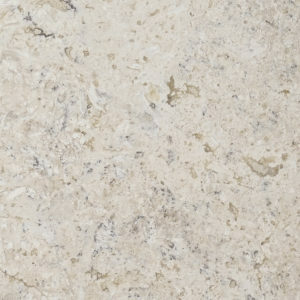 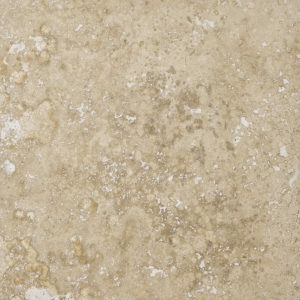 Latte is a very popular and highly versatile stone, with warm tones and classic travertine movement. 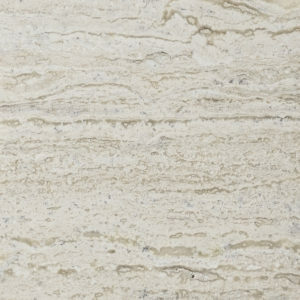 Latte can be cut from the raw block in “cross” cut or a “vein-cut” (seen here). 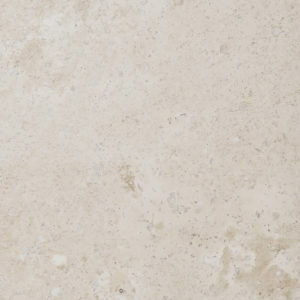 Latte is known for its wide variation in color and structure.